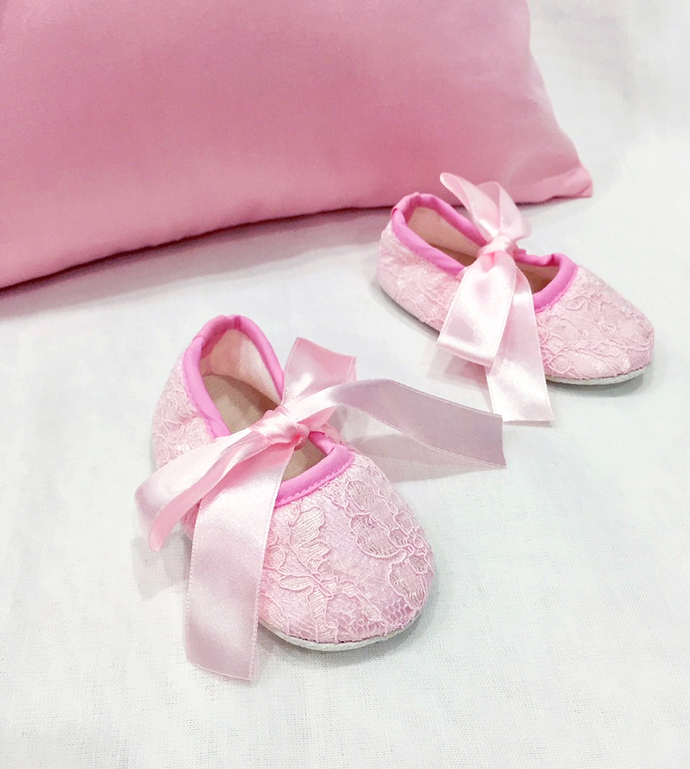 A set of adorable pink baby gift for the little princess. 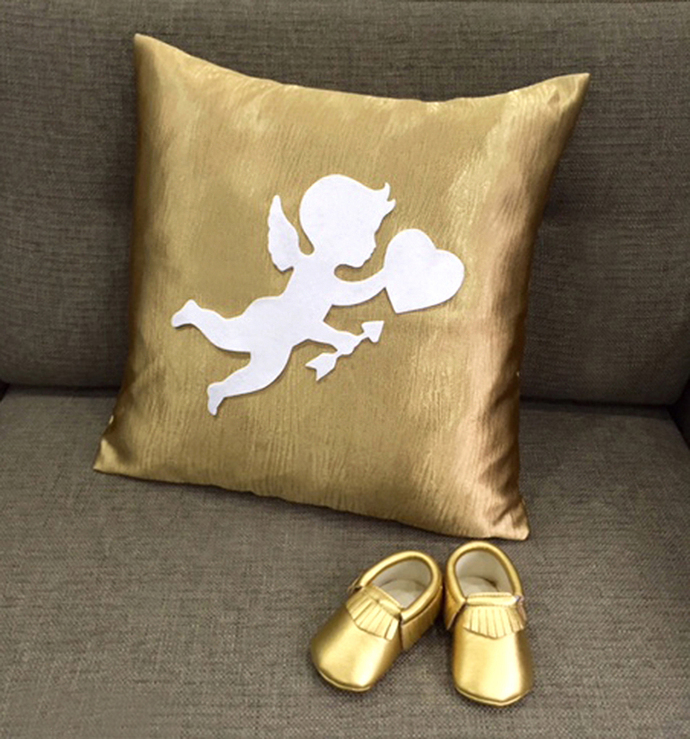 Great as baby shower gift, for new year and for the in-trend new moms. 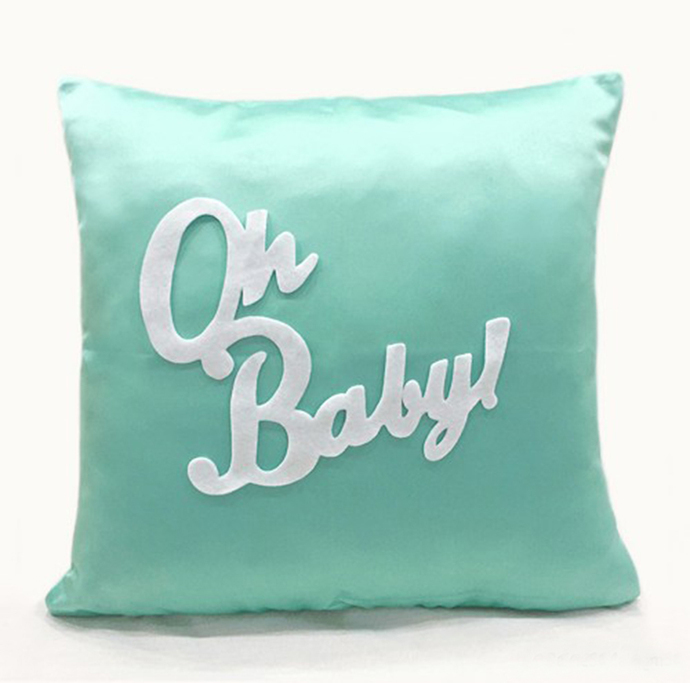 'Oh Baby!' 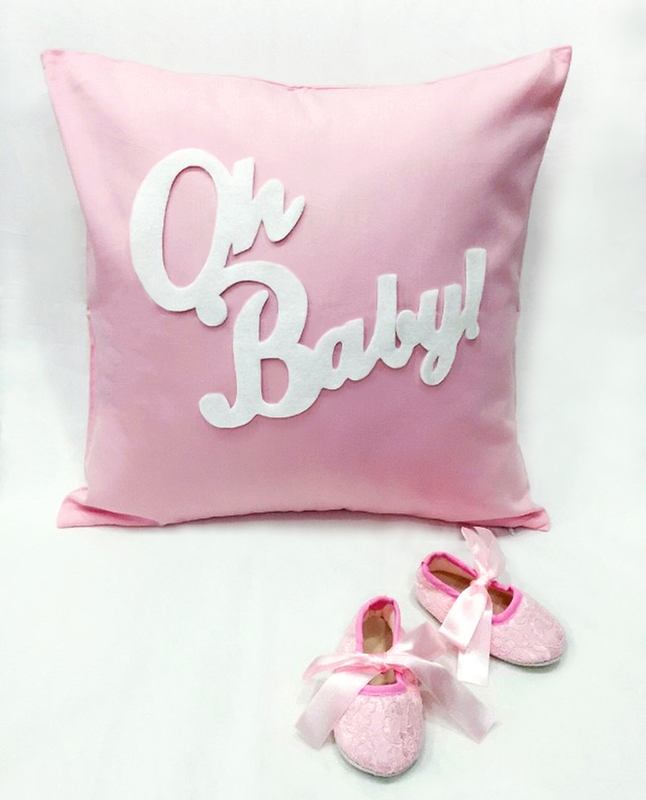 decorative pink pillow cover is perfect for the Nursery/Playroom, is handmade with love by me. 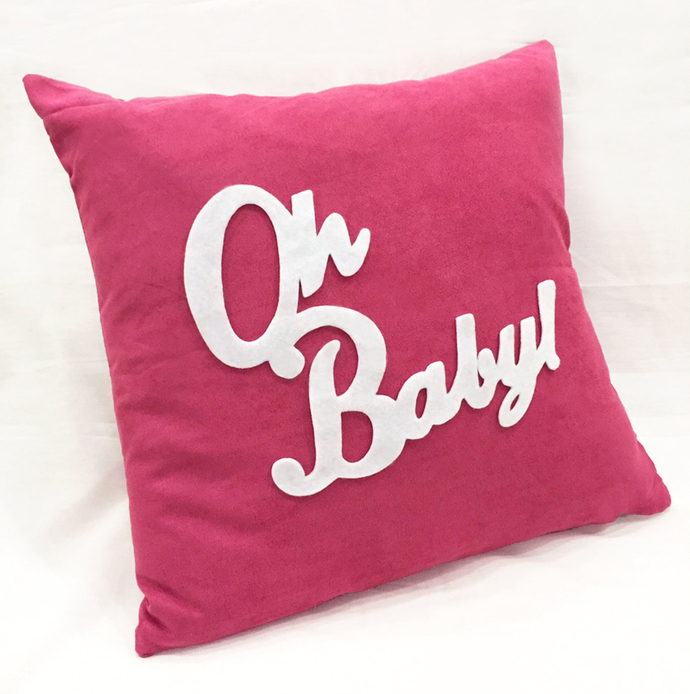 While Text is hand-cut in recycled Felt and hand-stitched on the front panel of pillow cover. 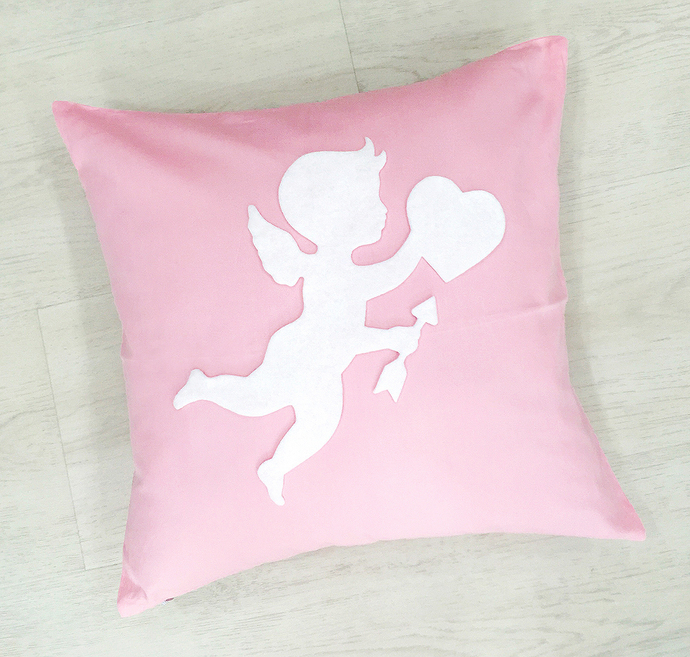 *It is 16inch X 16inch, in 100% Cotton, invisible zip at the bottom for insert removal. 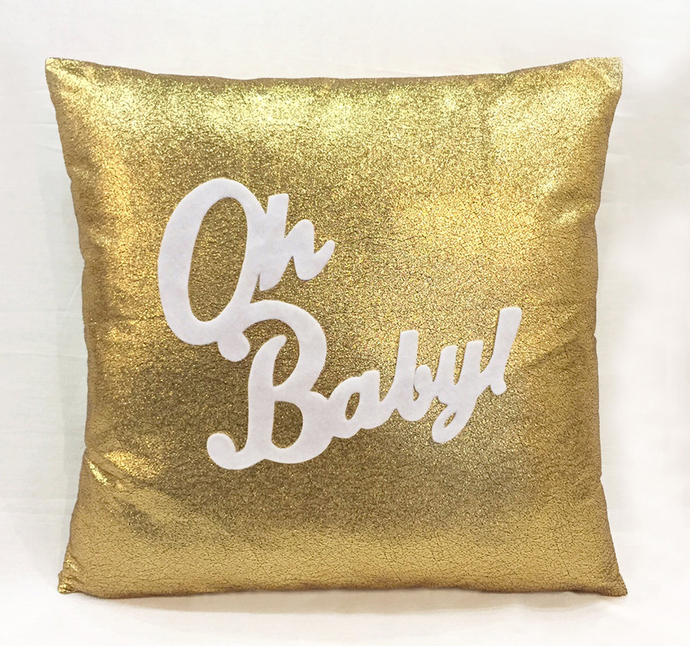 *If you just want the Pillow Cover only, please refer to the Options or contact me for custom color.